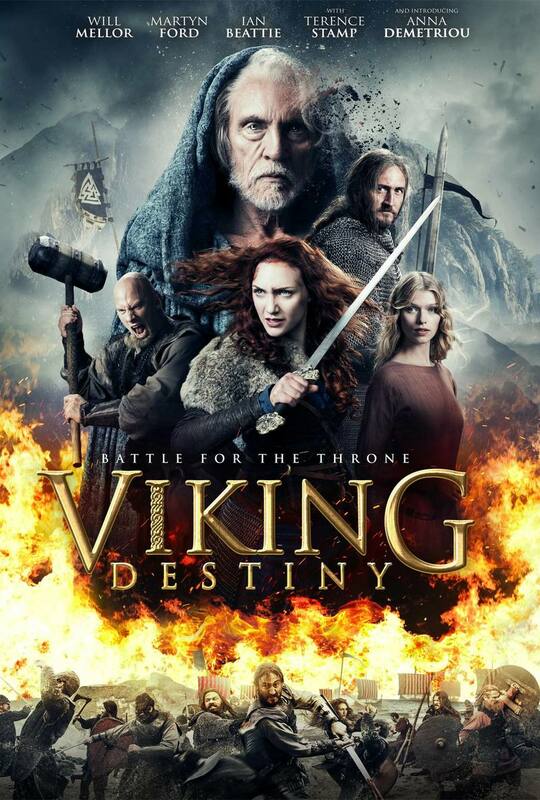 Viking Destiny DVD and Blu-ray release date was set for December 4, 2018 and available on Digital HD from Amazon Video and iTunes on December 4, 2018. On the day that Princess Helle of Volsung is born to Queen Alva, none of her people celebrate her birth or status as her father's next heir. Instead, her father replaces her with his brother Bard's baby son and never reveals the truth. After Bard's son proves to be an incapable heir two decades later, Bard kills his brother and forces Helle to run away from Volsung by making it appear like she killed her own father. The Viking god Odin visits Helle and reveals her heritage. Following his advice, she goes on a quest to build an army capable of helping her overthrow her uncle.